Kerstin 4 - Luxury 3 Double Bed First Floor Apartment, with on-site Spa! 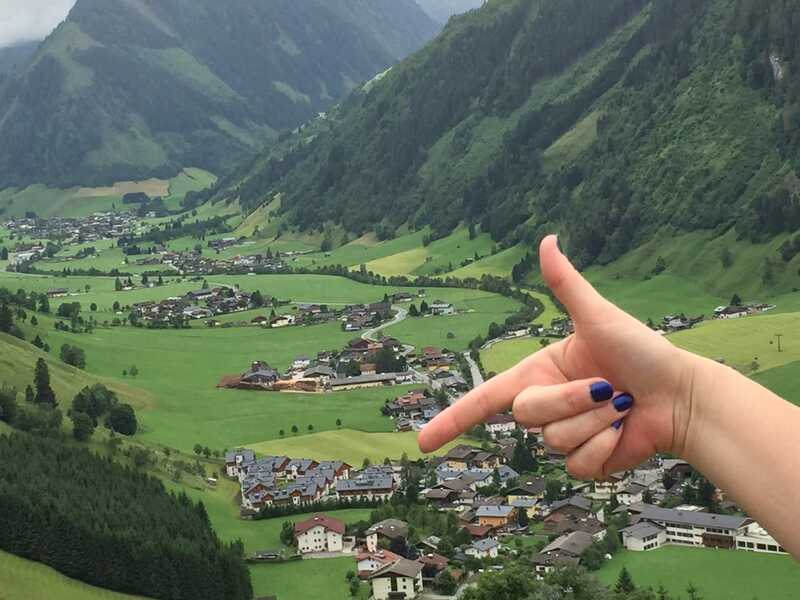 Stunning mountain village location, 1 hour south of Salzburg in the Hohe Tauern National Park. 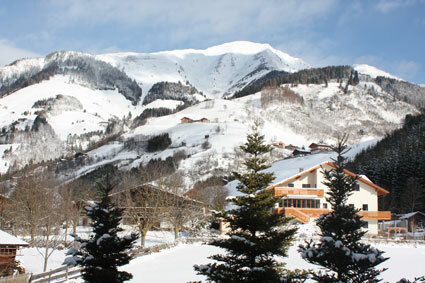 Superb for skiing (December to April), with excellent slopes for families to learn. Perfect location any time of year for walking, mountain biking, sightseeing and more. Free access to on-site spa with pool, sauna and steam room. 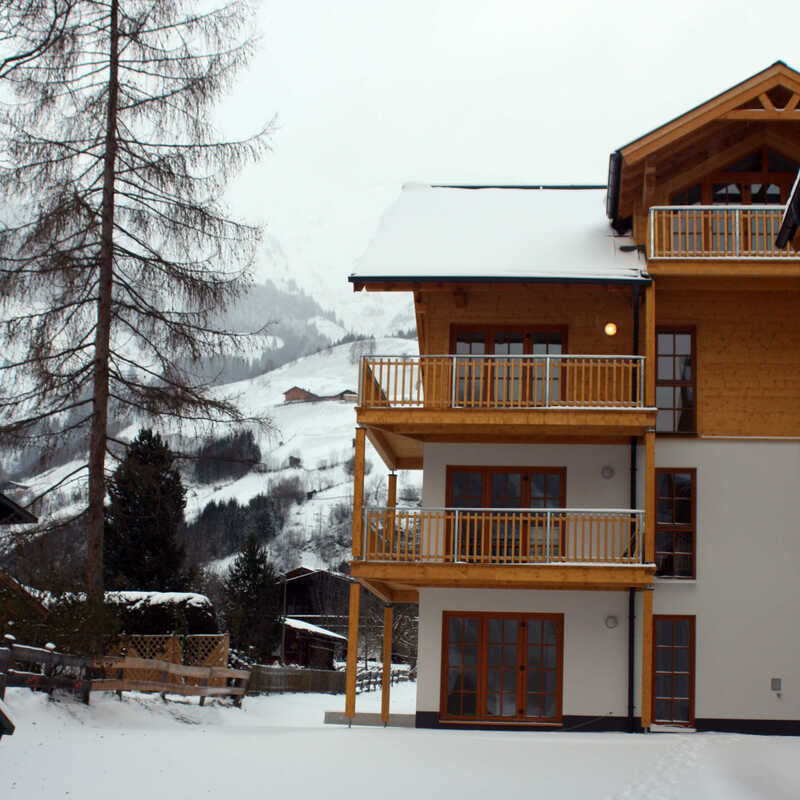 5 minutes walk to centre of Rauris, nursery slopes and main gondola station. Sleeps 6-8 persons.